Health Quality Ontario thanks the patients and providers who shared their personal stories: David and Paula, Donald, Rosemary, Graham Slaughter, Ian Chernoff, and Joy McCarron. This report was developed by a muti-disciplinary team from Health Quality Ontario, including Susan Brien, Gail Dobell, Ryan Alexander Emond, Louise Grenier, Sharon Gushue, Isra Khalil, Jonathan Lam, Eseeri Mabira, Ivana McVety,and Marianne Takacs. Aamir Bharmal, Lucas Chartier, Allison Costello, Imtiaz Daniel, Charissa Fajardo, Jessica Hill, Sarah Newberry, Hindy Ross, Michael Schull, Colleen Wong and the Emergency Department LHIN Leads: Andrew Affleck, Gary Bota, Ian Digby, Jonathan Dreyer, Ken Edwards, William (Bill) Krizmanich, Rakesh Kumar, Eric Letovsky, Gary Mann, Naveed Mohammad, David Ng, Howard Ovens, Rebecca Van Iersel, and Shaun Visser. Some of the indicators in this report were derived using health administrative datasets from Ontario. These datasets were linked using unique encoded identifiers and analyzed at ICES. 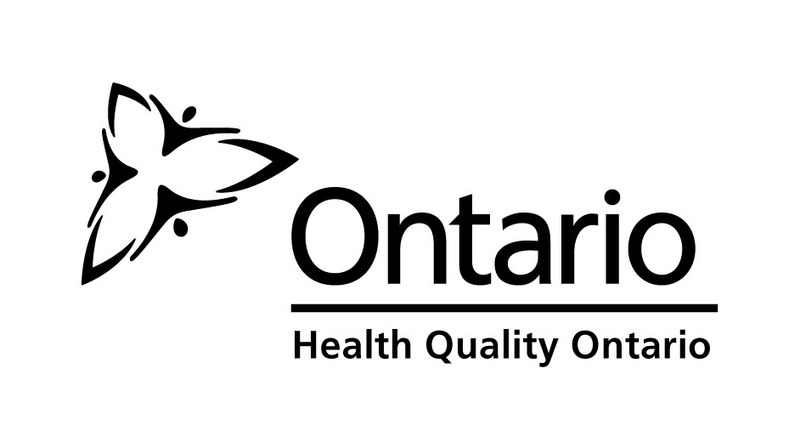 ICES is funded by an annual grant from the Ontario Ministry of Health and Long-Term Care. The opinions, results and conclusions reported in this paper are those of the authors and are independent from the funding sources. No endorsement by the Institute for Clinical Evaluative Sciences or the Ontario Ministry of Health and Long-Term Care is intended or should be inferred. Additionally, parts of this material are based on data and information compiled and provided by CIHI. However, the analyses, conclusions,opinions and statements expressed herein are those of the author, and not necessarily those of CIHI.